The author of the BEST STORY per theme will receive P8,000, a certificate and credit right in the short film. Of course, the judges’ decision is FINAL. HURRY! Your stories need to be with us on or before MARCH 15, 2019, 8pm. 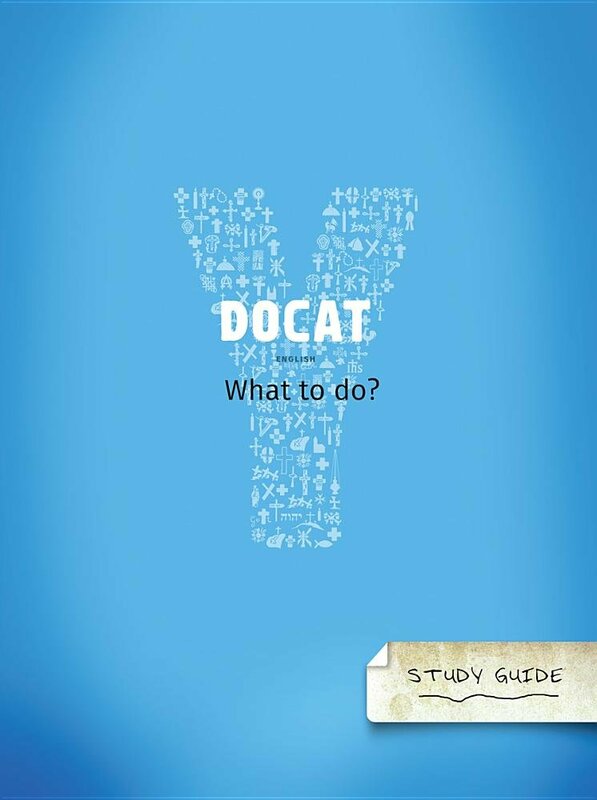 This project is done in partnership with YOUCAT Philippines through the support of Aid to the Church in Need. 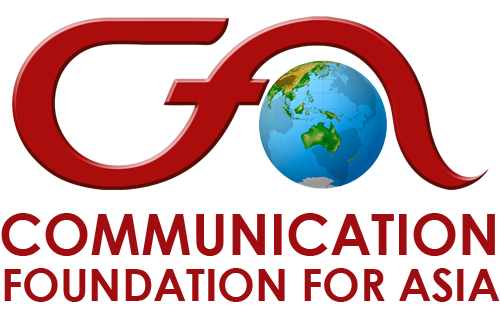 Unfortunately, relatives of the management and staff of the organizers up to the 2nd degree of affinity and consanguinity are disqualified to participate. Sharing Pope Francis' vision for the youth and desire to create a generation of champions for the CST, CFA through the support of AID TO THE CHURCH IN NEED will produce a series of short films explaining its 12 themes. 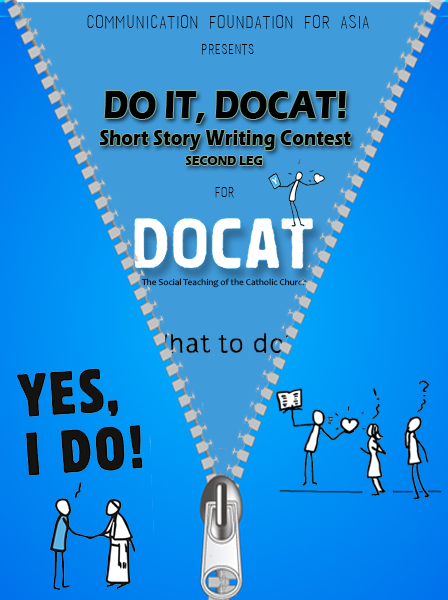 The stories will be based on the winning entries of the accompanying DO IT DOCAT Story Writing Contest.